Kuper is the illustrator for The Last Cat Book by Robert E. Howard. This collection of cat images is very similar to those found in the book. 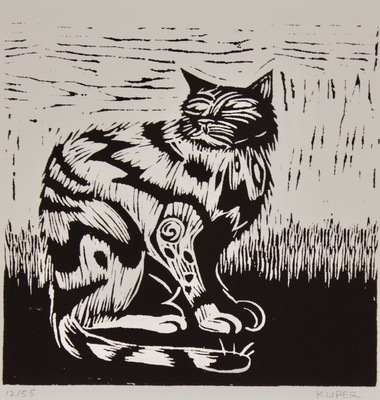 Kuper uses the same artistic elements portrayed in Some Cats in many of his other artworks as well.